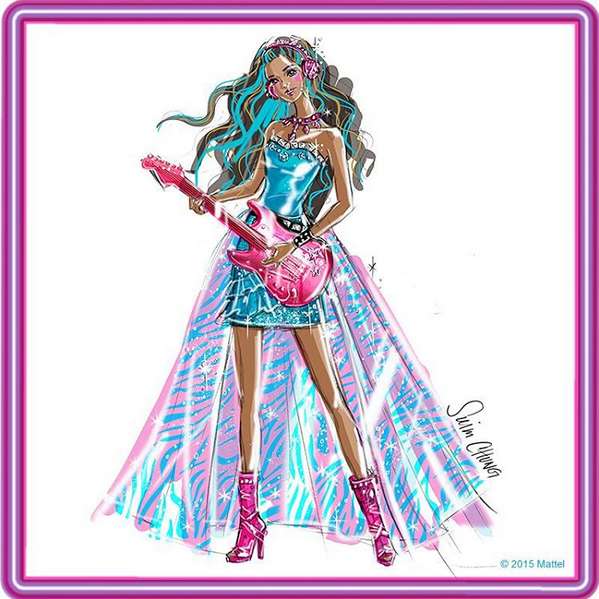 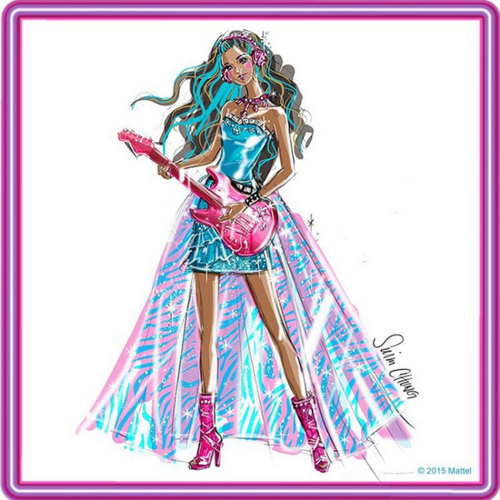 Erika concept art. . Wallpaper and background images in the películas de barbie club tagged: photo barbie movie movies concept art rock n royals.